In this section you will read a passage which is followed by several questions about it. 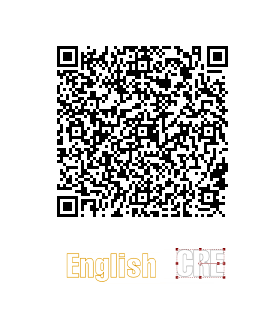 For the questions you are to choose the one best answer, (Рђ), (Р’), (C), or (D), to each question. According to airline industry statistics, almost 90% of airline accidents are survivable or partially survivable. But passengers can increase their chances of survival by learning and following certain tips. Experts say that you should read and listen to safety instructions before takeoff and ask questions if you have uncertainties. You should fasten your seat belt low on your hips and as tightly as possible. Of course, you should also know how the release mechanism of your belt operates. During takeoffs and landings, you are advised to keep your feet flat on the floor. Before takeoff you should locate the nearest exit and an alternative exit and count the rows of seats between you and the exits so that you can find them in the dark if necessary. In the event that you are forewarned of a possible accident, you should put your hands on your ankles and keep your head down until the plane comes to a complete stop. 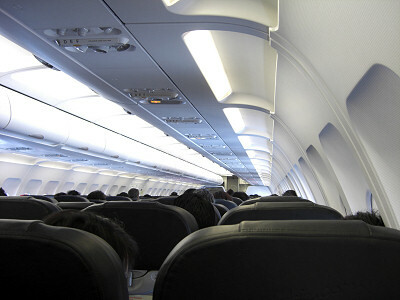 If smoke is present in the cabin, you should keep your head low and cover your face with napkins, towels, or clothing. If possible, wet these for added protection against smoke inhalation. To evacuate as quickly as possible, follow crew commands and do not take personal belongings with you. Do not jump on escape slides before they are fully inflated, and when you jump, do so with your arms and legs extended in front of you. When you get to the ground, you should move away from the plane as quickly as possible, and never smoke near the wreckage.